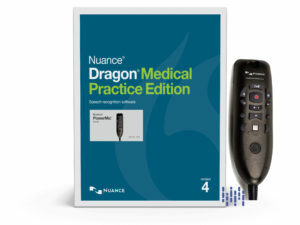 The newest release of Nuance’s industry-leading clinical speech recognition is one of the fastest and smartest ways for busy clinicians to document care. 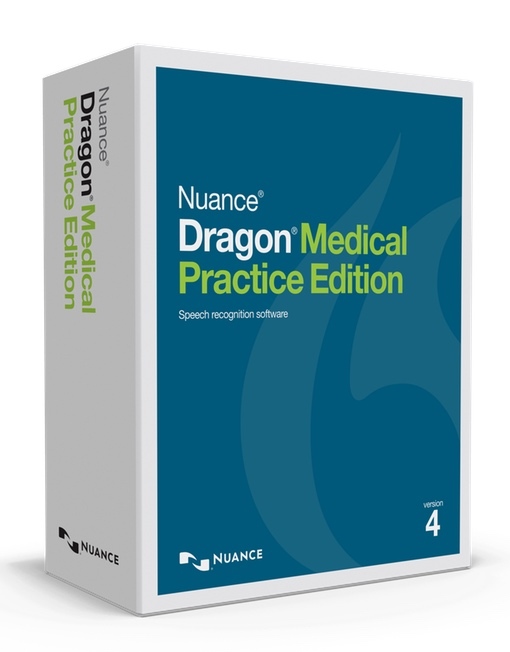 Powered by the latest in speech recognition technology, Nuance® Dragon Medical Practice Edition 4 achieves 99% accuracy out of the box without voice profile training— significantly outperforming previous versions by utilizing Nuance’s newest speech engine technology of increased “artificial intelligence” – Advanced Deep Learning. 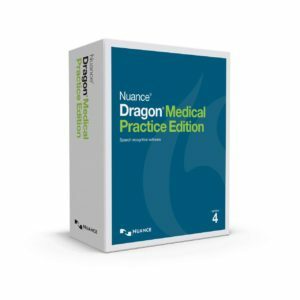 Designed for enhanced usability, the new DragonBar provides easy access to popular features. 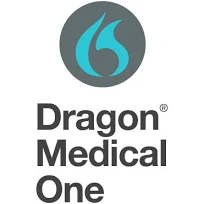 When not in use, the DragonBar automatically collapses, freeing screen space. Upgrade existing voice profile settings and begin using the new and improved locally-installed speech engine in as little as 60 seconds. Options and settings are consolidated into one easy-to-use dialog box for easier management of profile and auto-formatting options.